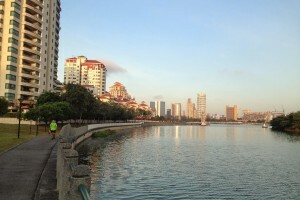 The Geylang River is a great running route in the central location with great views throughout the day. Geylang River is a canalised river flowing from Geylang to Kallang of the Central Region in Singapore. With the formation of the Marina Reservoir after the completion of the Marina Barrage in 2008, the river now forms part of the reservoir. 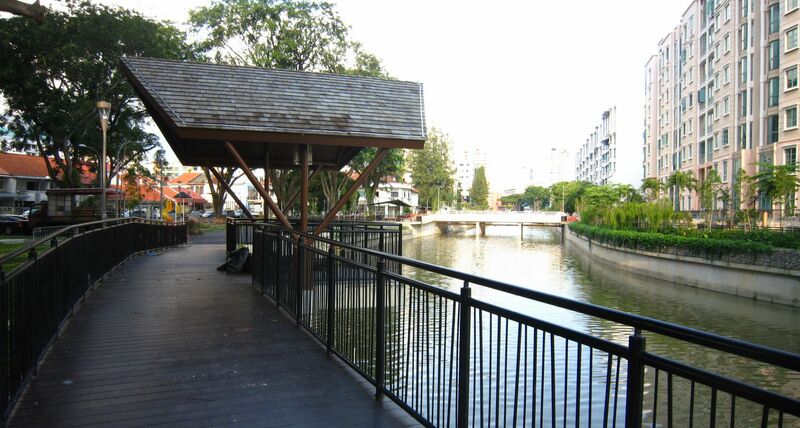 The banks of the waterway is enhanced with plantings and nodes along the waterway have architectural design elements reflective of the area’s Malay heritage. Shelters overlooking the waters feature stylised stilts and posts along the theme of Kelong (Malay water village), serve as communal spaces for the residents. It is a favourite running route among many locals, mainly because of its amazing views throughout the day. 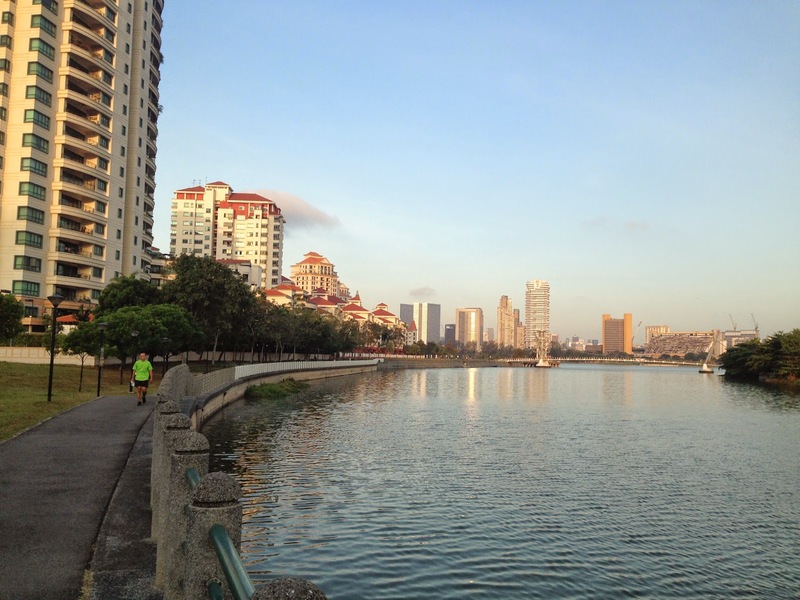 The Geylang River is also situated away from traffic, so runners can expect to enjoy a breezy run with fresh air along the canal. You may start from Geylang River and end your route at the Stadium, or Marina Bay for a longer distance.